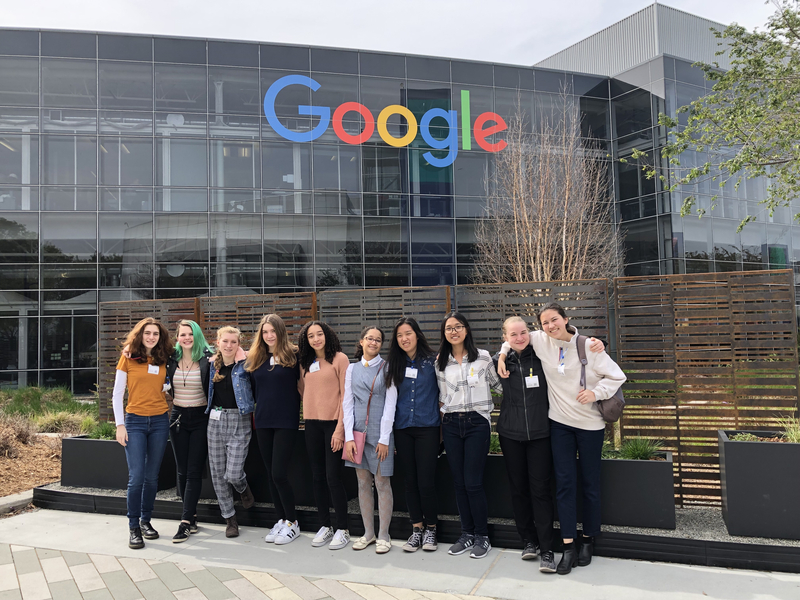 Madeira students and teachers traveled to San Francisco over spring break to participate in highly customized and personal tours of prominent tech companies and organizations. 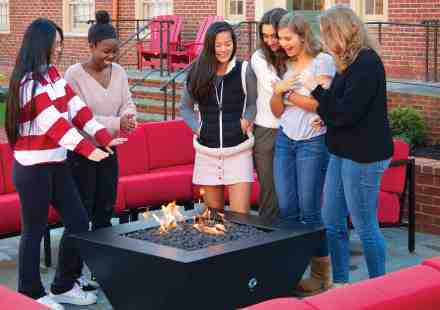 The trip was organized as an added dimension of Madeira’s STEAM program to connect students with alumnae and other female executives in the country’s leading tech corridor. Women’s leadership and empowerment was showcased in an array of companies, from startups to innovation leaders, like Google, Pixar, and Oracle. Students were personally guided and mentored by Madeira engineers, animators, marketing professionals, designers, producers, and other inspiring women. The trip began with an event for Madeira alumnae at the California Academy of Sciences, where the students met and networked with many former Snails. The STEAM-focused event highlighted Madeira’s growing STEAM program and what the School hopes to accomplish in the future. The group spent the next several days touring the following companies and organizations: Google, X, Auris Health, Autodesk Gallery, Shutterfly, Mozilla, Pixar, Oracle, the University of California, Berkley School of Information, the Clayman Institute for Gender Research and the D School at Stanford University. Auris Health stood out for its innovative and pragmatic designs. It is a firm that uses robots to perform endoscopies. Each stop was unique, as most of them were arranged by Madeira alumnae who work for those companies, so it was a highly specialized experience. At Google, for instance, the group participated in a workshop on female empowerment. At Pixar, they met several female animators who they networked with and exchanged information.